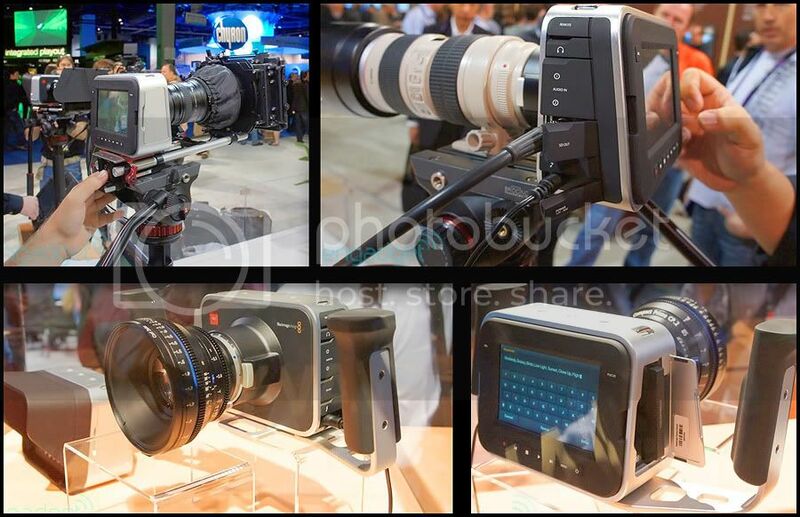 World’s most portable 4K digital film camera! •	Professional global shutter for smooth pans and image motion. 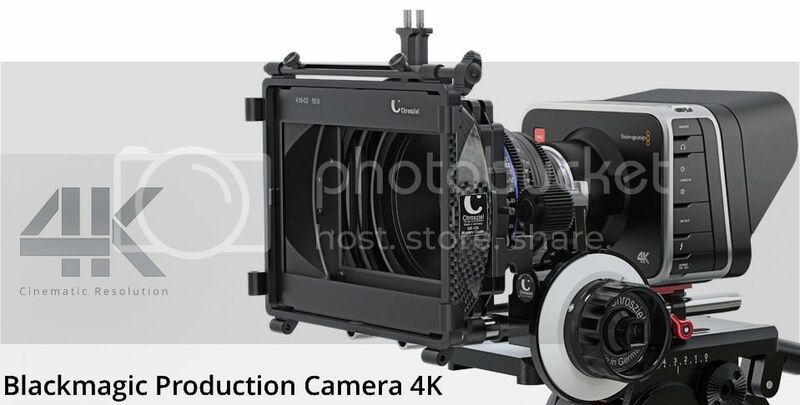 •	Wide 12 stops of dynamic range allows capture of increased details for feature film look. •	Compatible with extremely high quality EF mount lenses. •	Built in SSD recorder allows long duration recording onto solid state disks. 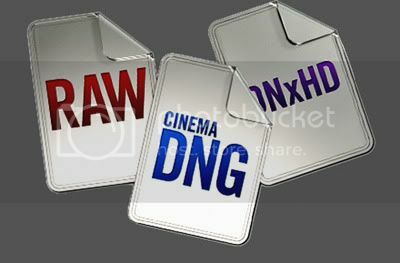 •	Open file formats compatible with popular NLE software, such as Apple ProRes and compressed CinemaDNG 12 bit RAW. No custom file formats. •	Features all standard connections, including jack mic/line audio in, 6G-SDI output for monitoring with camera status graphic overlay, headphone mini jack, Thunderbolt, LANC remote control and standard DC 12 power connection. •	Built in touch screen LCD for camera settings and metadata entry compatible with popular video editing software including Final Cut Pro X. •	Supports Ultra HD and 1080HD resolution capture in 23.98, 24, 25, 29.97 and 30 fps. •	Includes UltraScope software for live scopes via the built in Thunderbolt connection. 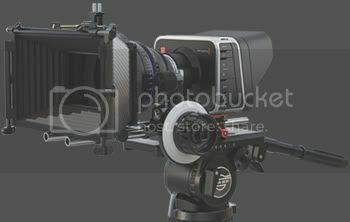 •	Includes DaVinci Resolve color grading software. With a large Super 35 size sensor you get familiar framing and behavior from the lenses you already own! The sensor features a global shutter so you get perfect panning and with minimal crop factor you also get beautiful wide angle shots from your wide angle lenses. If you're working in HD you'll love the freedom to reframe and zoom into shots without any resolution loss, and when down scaling from 4K to HD you get incredibly smooth and clean images. With the EF compatible lens mount you can choose high quality optics that are designed to take advantage of the large Super 35 size sensor with minimal cropping. Use the world's most amazing optics from leading lens crafters like Canon, Zeiss and more, with full electronic control! The EF compatible lens mount means you’re not locked into a specific lens, so you have the freedom to work with professional cinema lenses using rails, follow focus and other professional accessories! 4K ProRes™ directly to a removable SSD! Unlike traditional cameras that record obscure file formats that take time to convert before you can start post production, the Blackmagic Production Camera 4K records directly to files that are compatible with your editing software. The wide dynamic range of the Super 35 size sensor can be mapped into the quantizing range of the file, so you can color grade shots with greater detail in highlights and shadows. If you're working fast, simply select 'Video' and shoot in regular REC709 color space. Introducing the pocket sized Super 16 digital film camera that's small enough to keep with you at all times, so you'll never miss a shot! Get true digital film images with feature film style 13 stops of dynamic range, Super 16 sensor size, high quality lossless CinemaDNG RAW and Apple ProRes™ recording and the flexibility of an active Micro Four Thirds lens mount, all packed into an incredibly tiny size! 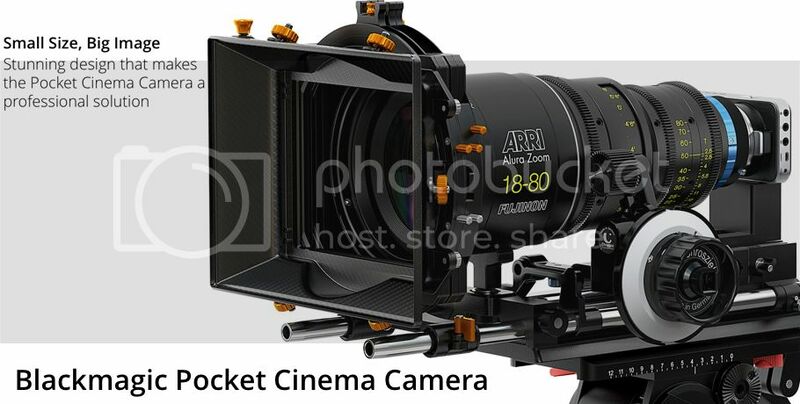 •	High resolution 1080HD Super 16mm sized sensor with superior handing of image detail. •	Super wide 13 stops of dynamic range allows capture of increased details for feature film look. 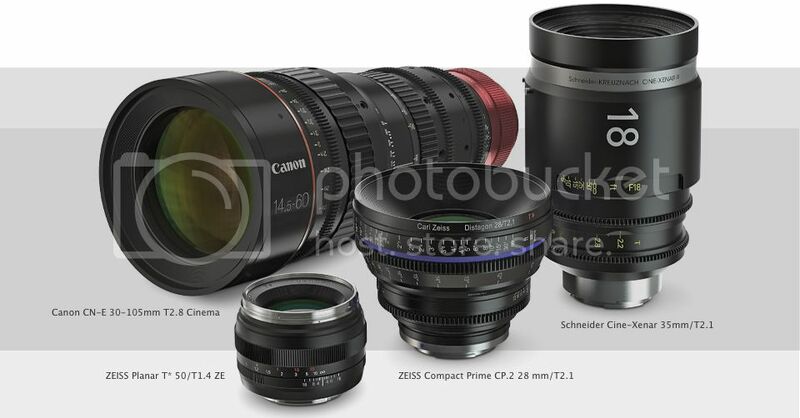 •	Compatible with extremely high quality Micro Four Thirds lenses. Compatible with other mounts via common third party adapters such as PL mount and Super 16 cine lenses. •	Built in SD card allows long duration recording with easy to use media. •	Open file formats compatible with popular NLE software such as ProRes 422 (HQ) and lossless compressed CinemaDNG 12 bit RAW. No custom file formats. •	Features all standard connections, including mini jack mic/line audio in, micro HDMI output for monitoring with camera status graphic overlay, headphone mini jack, LANC remote control and standard DC 12 power connection. •	Built in LCD for camera settings via easy to use menus. •	Supports 1080HD resolution capture in 23.98, 24, 25, 29.97 and 30 fps. •	Compatible with DaVinci Resolve Lite color grading software. Blackmagic Cinema Camera features a high resolution sensor with wide dynamic range so it’s perfect for independent film, television commercials and episodic television production. DaVinci Resolve software for Mac™ and Windows™ is included so you can work at the highest quality and get the best results. Blackmagic Cinema Camera is both affordable and a complete solution because it includes a built-in recorder and monitoring, so it’s perfect for displacing video-only cameras for work such as sporting events, weddings, music videos and more! 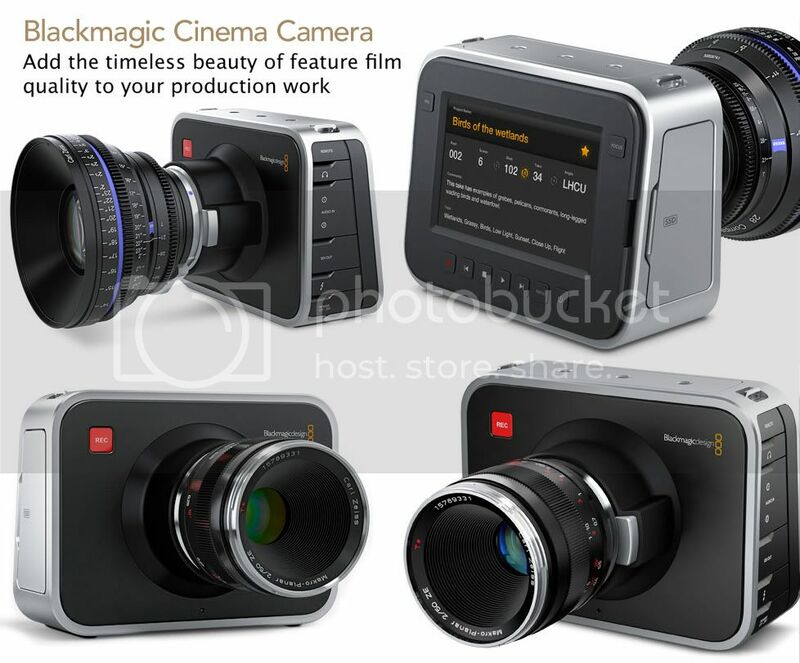 Elegant, sophisticated and jam packed with the latest digital cinema technology, Blackmagic Cinema Camera gives your work that timeless feature film look! Blackmagic Cinema Camera features an amazing 2.5K image sensor with a wide 13 stops of dynamic range for a true digital film camera. You get a built-in SSD recorder, popular open standard uncompressed RAW and compressed file formats, compatibility with quality EF and ZF mount lenses, LCD touchscreen monitoring plus metadata entry, all packed into an exciting hand held design! Cinematographers form a personal relationship with their camera for a creative partnership that can last years and span every location on the planet! Starting with a chassis machined from solid aluminum, capped with a smooth rubber front and rear for easy grip, plus a rear facing touchscreen for easy metadata entry, you get a stylish design that’s optimized for the whole post production workflow. 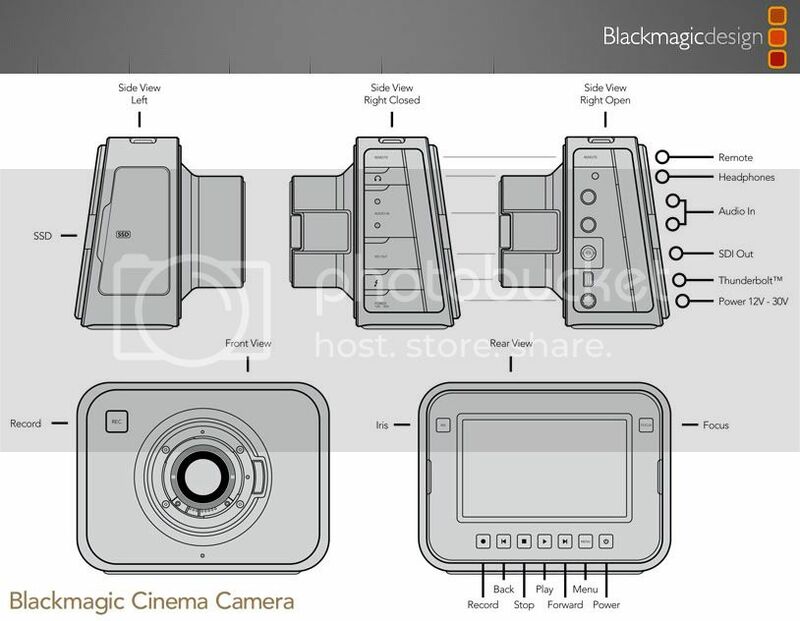 Blackmagic Cinema Camera includes standard jack audio so there are no custom connectors! 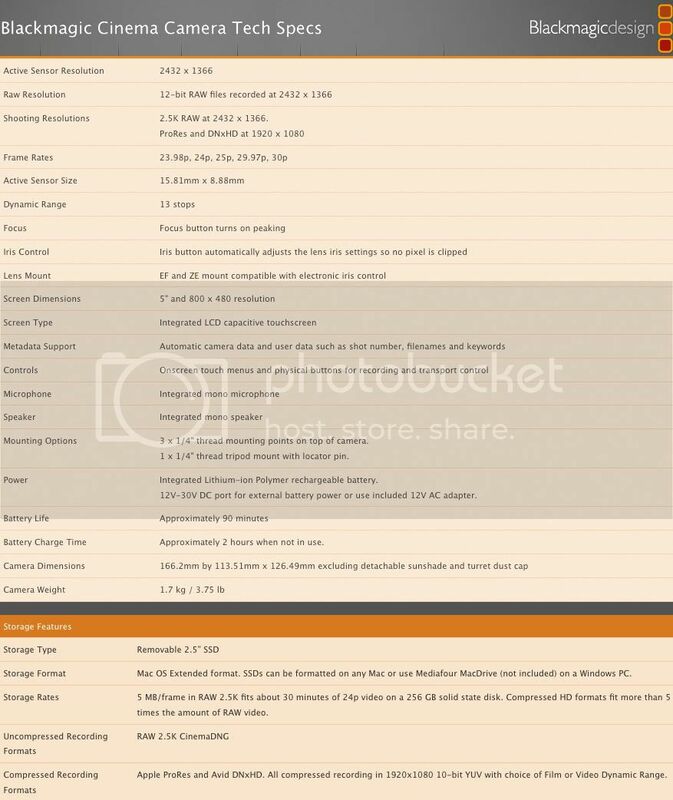 Blackmagic Cinema Camera uses standard file formats, so you don’t need to wait years for your video software to support the media! Recording native 2.5K resolution uses the open CinemaDNG format, so you get full 12-bit RAW recording quality using the built-in SSD recorder, and the benefit of industry wide compatibility. For even greater compatibility you can also choose 1080HD recording into ProRes and DNxHD compressed video formats. 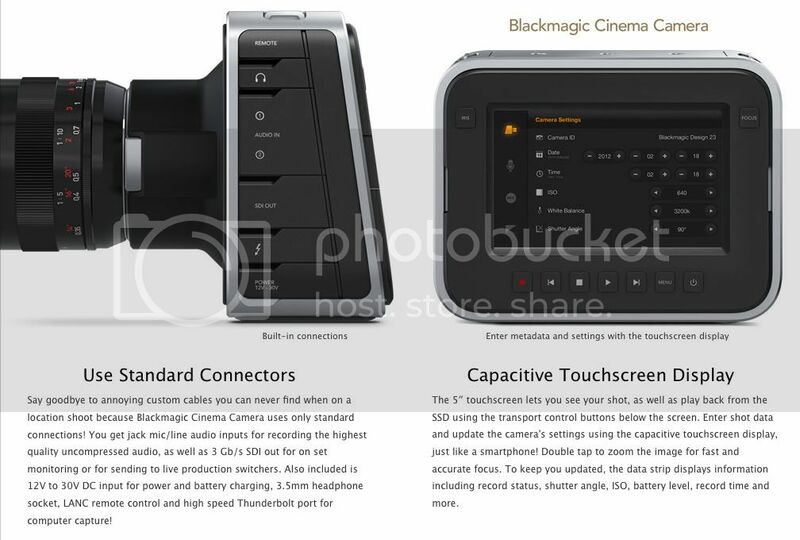 Blackmagic Cinema Camera is the only camera to support purely open file formats! The large capacitive touchscreen display makes it incredibly easy to log metadata directly into the camera. When you tap the display with a finger, a data entry window called the "slate" appears. This lets you enter shot information just like typing on a smartphone. This data is then stored in the files so can be accessed by NLE software when editing content later. Metadata is compatible with popular software such as Final Cut Pro X and DaVinci Resolve. Logging file metadata directly into the camera dramatically speeds up the post production process. 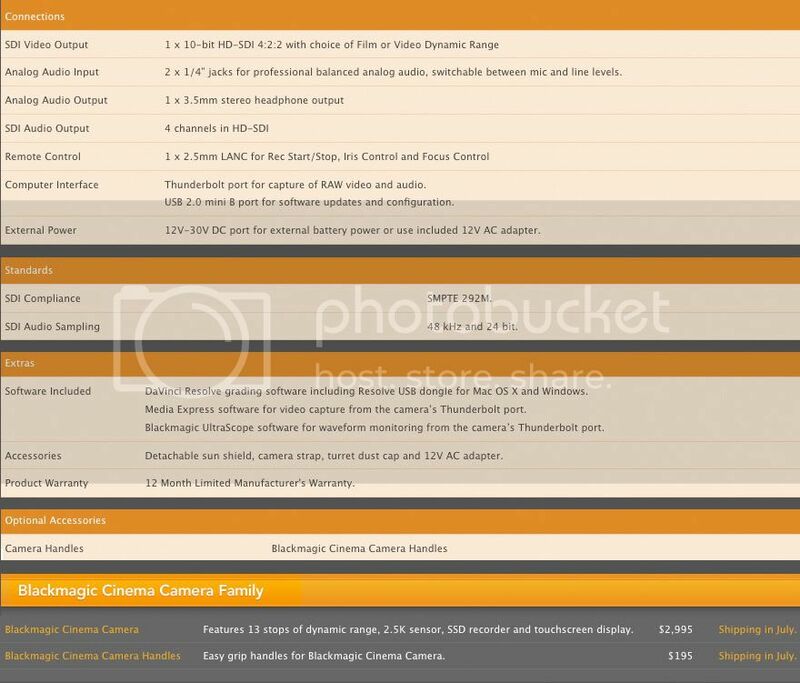 With the Blackmagic Cinema Camera 'slate' you can enter information such as shot number, search tags, scene number, timecode and more! You can even set shot number and other data to increment automatically! Metadata is compatible with leading editing software and is fully searchable so when you're editing your project you can avoid the time consuming task of searching for specific shots! 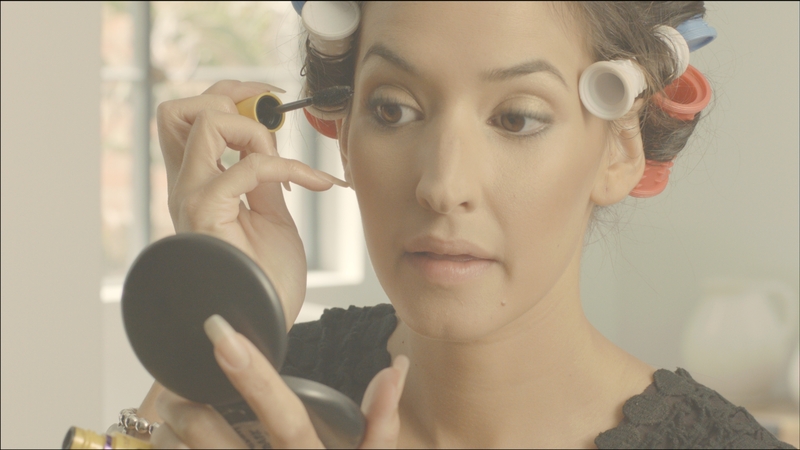 BlackMagic Camera- Wider Frame Grab- 25mm at 800 ISO -by John Brawley. In this setup, I used NO LIGHTING whatsoever. It’s natural only. No gels on the windows. That’s sunlight back there. Look at how much dynamic range there is. You can see out the windows and into the black of her dress. Last edited by PappasArts; 01-18-2016 at 03:14 AM. Battery Converters give you the freedom to work in remote locations, on outdoor sets or at live events and still get the highest quality SDI conversion. Extending HDMI cable lengths during live production is easy as you can add a Battery Converter HDMI to SDI and use long SDI cables for your cameras. Use TVs as monitors on location with a conveniently hidden Battery Converter SDI to HDMI for amazing full HD resolution monitoring! The internal battery means your video is always protected from power outages or disconnections! Blackmagic UltraScope provides technically accurate waveform monitoring with a beautifully designed computer interface. Connect Blackmagic Cinema Camera to any computer using Thunderbolt technology to display 6 live scope views on a single monitor! Use UltraScope on set or in any location for Parade, Waveform, Vectorscope and Histogram signal measurement. UltraScope includes picture view, audio level and phase monitoring! Last edited by PappasArts; 01-18-2016 at 03:15 AM. Last edited by PappasArts; 01-18-2016 at 03:16 AM. Will do. Just tweeted BMCuser.com too! Last edited by PappasArts; 01-18-2016 at 03:22 AM. You welcome Cornelius. Welcome to BMCuser.com! Last edited by PappasArts; 01-18-2016 at 03:17 AM.